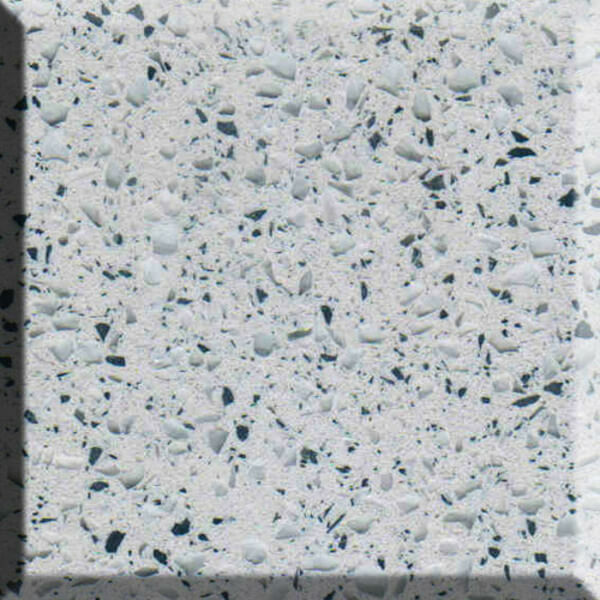 Sinks are a central element of the kitchen, so choosing the right material is all the more important. 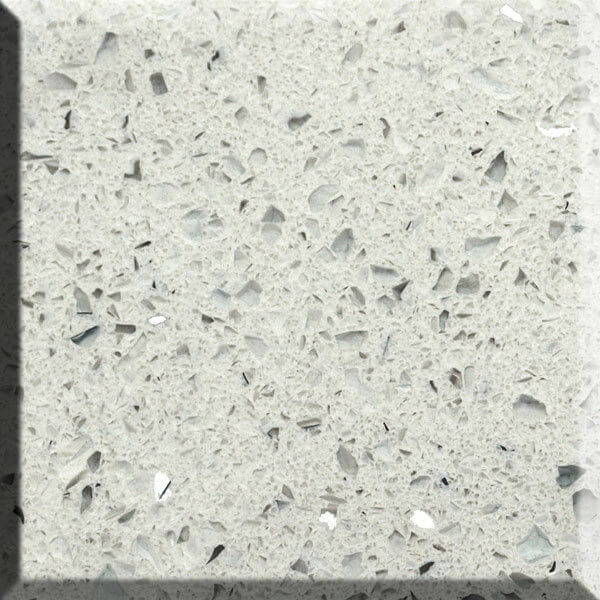 Stone sinks have recently gained in popularity due to advancements in technology allowing them to be more thoroughly sealed against moisture. 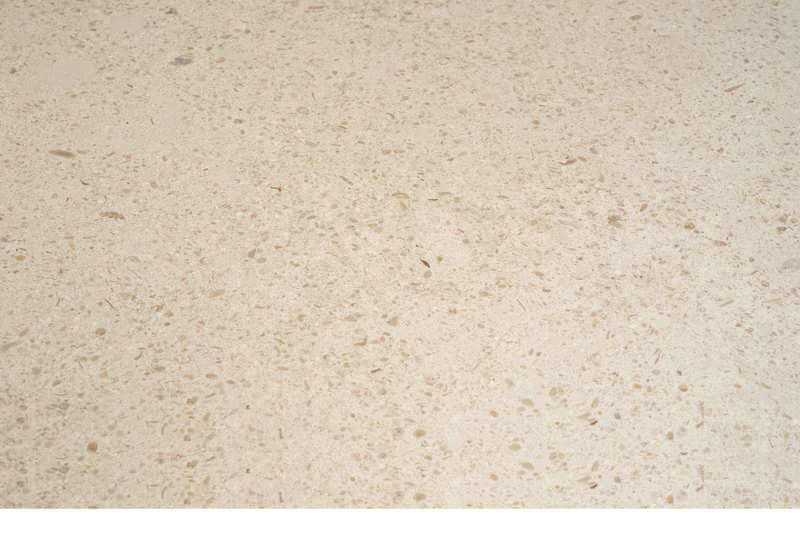 Stone’s scratch and stain-resistant properties, along with its raw, natural look, make it an ideal candidate for your kitchen sink. 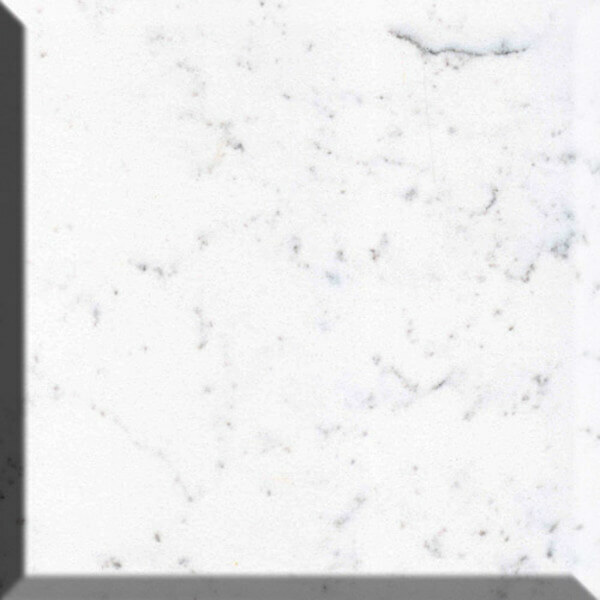 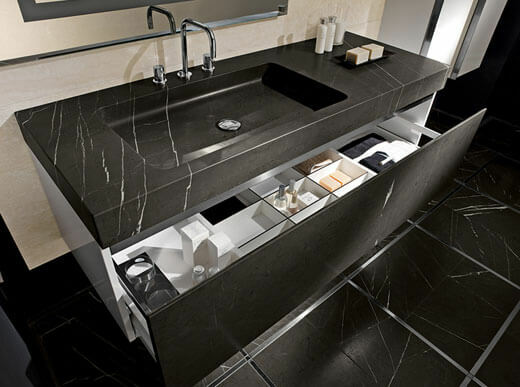 While granite, quartz, and marble can be used for sinks, corian has recently become a very popular choice. 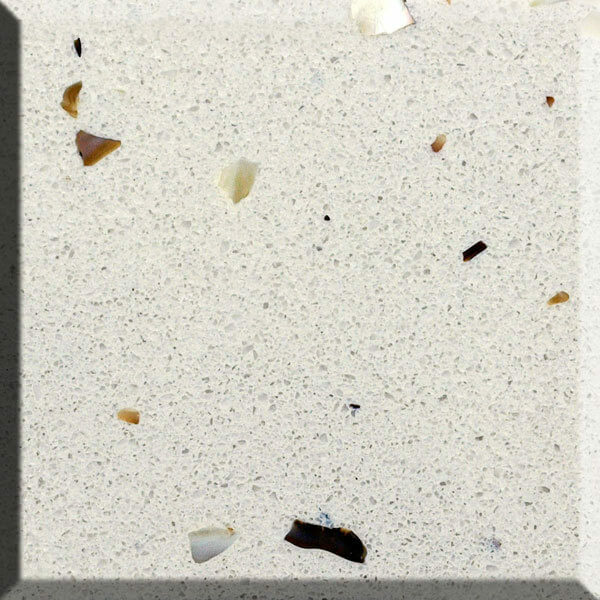 As they are lighter than natural stone and come in the widest variety of colours, corian sinks are the current go-to stone sinks. 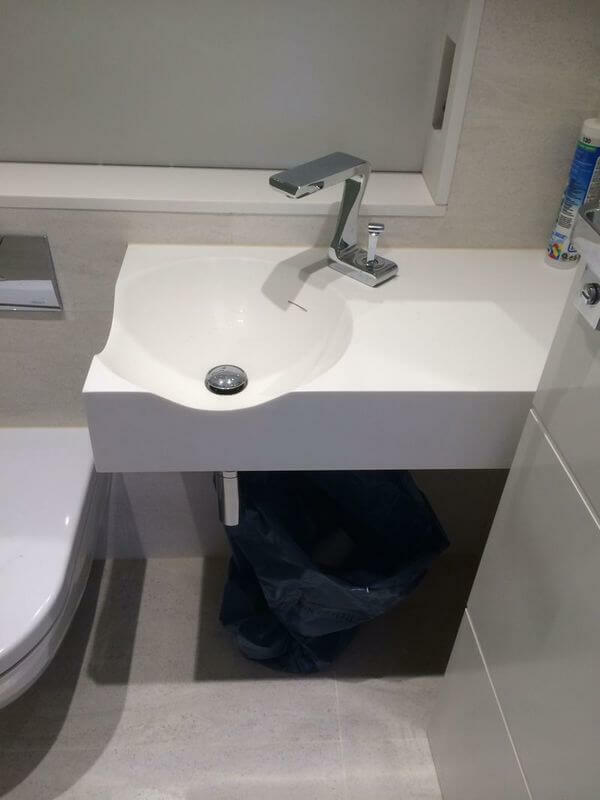 At Stone & Building, you can be sure that our sink materials are top quality. 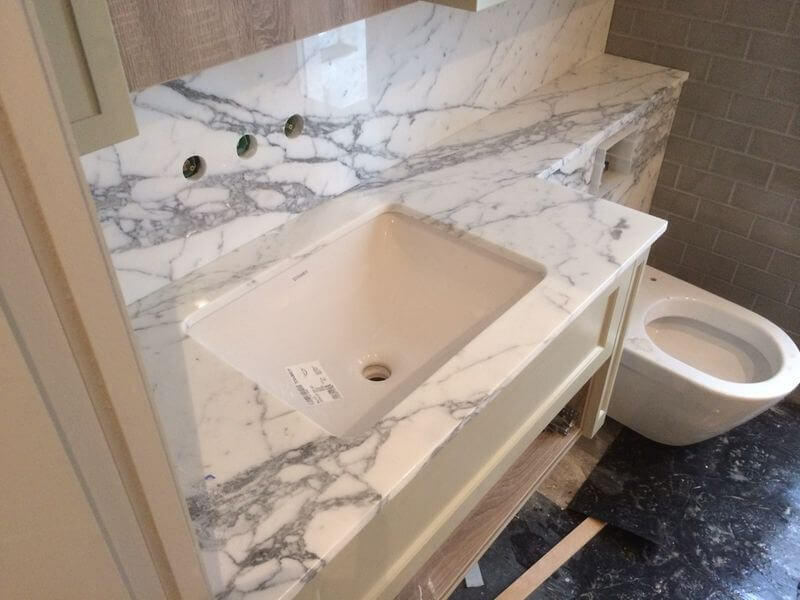 Due to the fact that most types of stone are hard and heavy, it’s important to keep in mind that they’re a difficult material to work with when it comes to carving something as intricate as a bathroom sink. 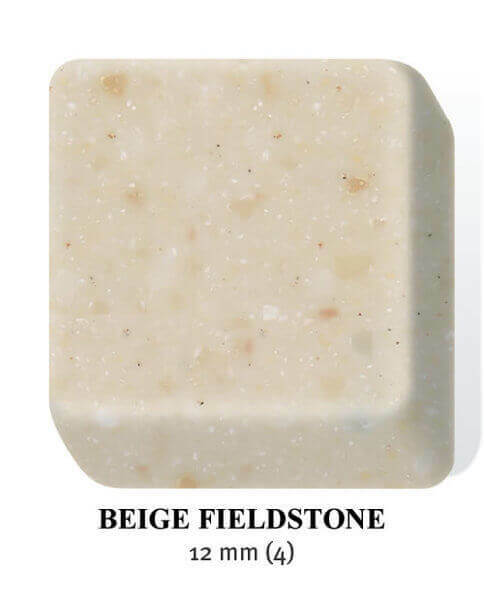 Rectangular sinks are relatively easy to craft, but if you’re looking for something oval or circular, they’re only available on request, as the process of shaping stone into that shape is very time-consuming. 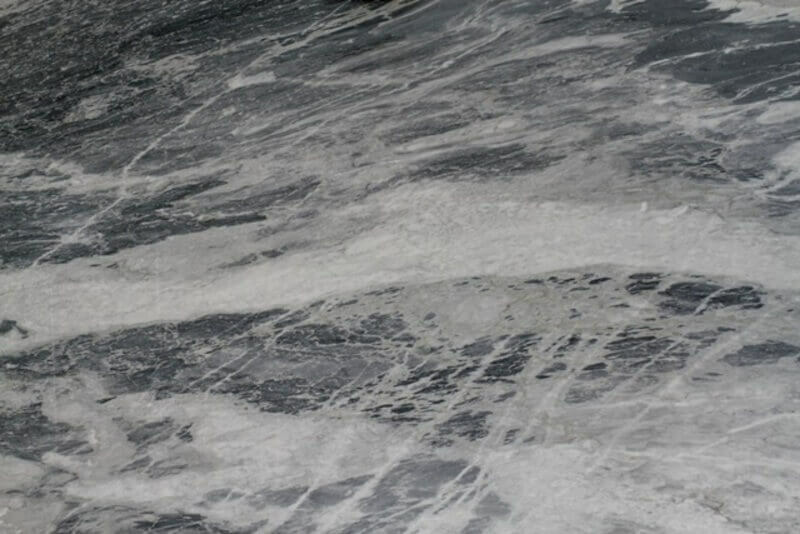 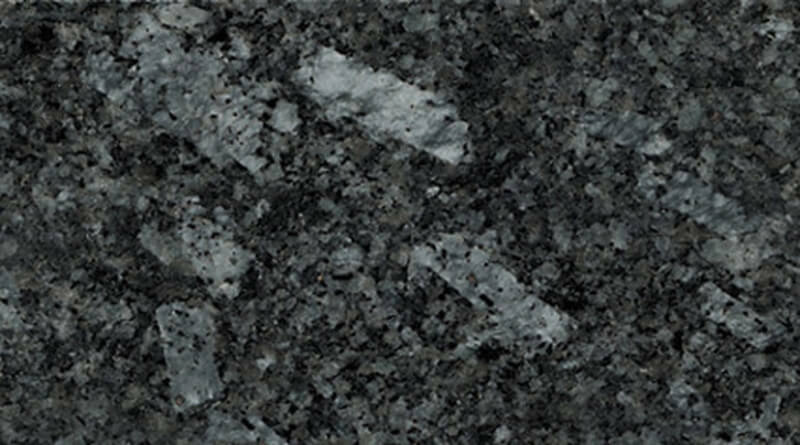 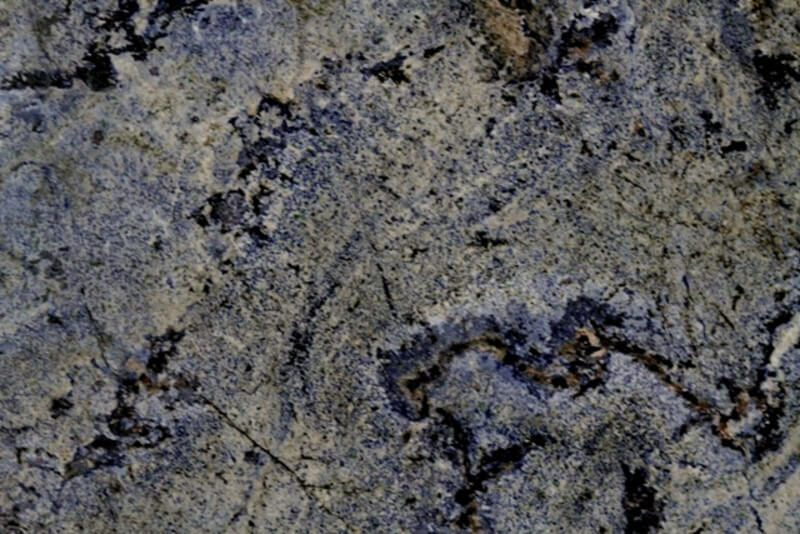 Granite is a very hard, durable type of stone, which makes it a great choice for bathroom sinks, as long as it's properly sealed, though it’s important to consider that, due to the hardness of the material, the choice of shape is very limited. 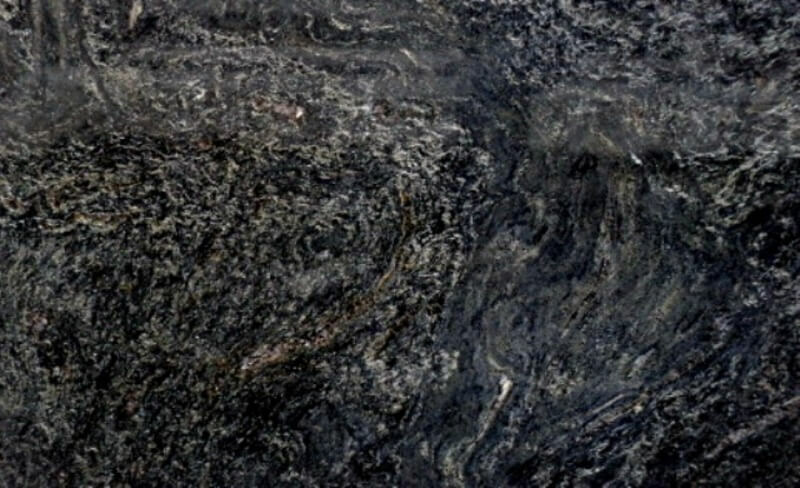 With its beautiful natural colours and intricate patterns, granite can transform any bathroom into the epitome of elegance. 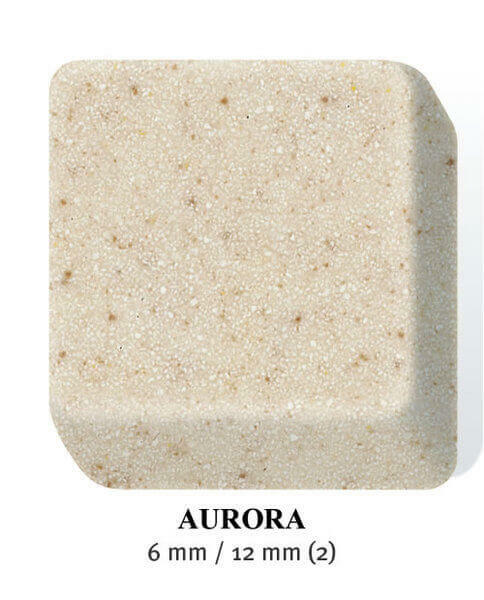 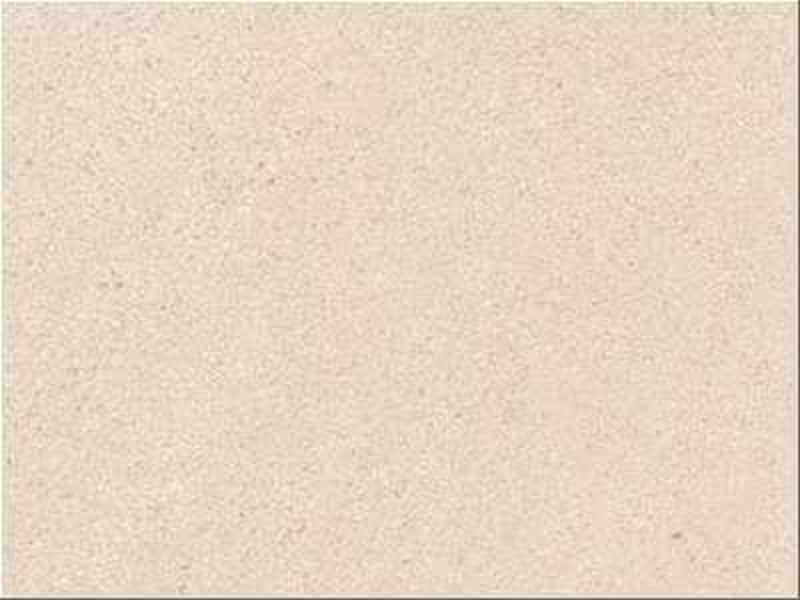 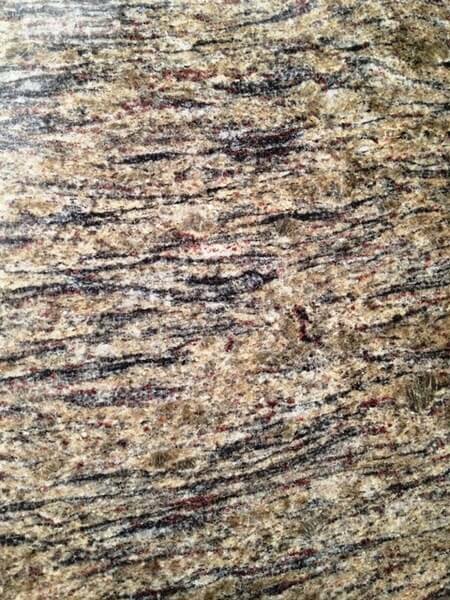 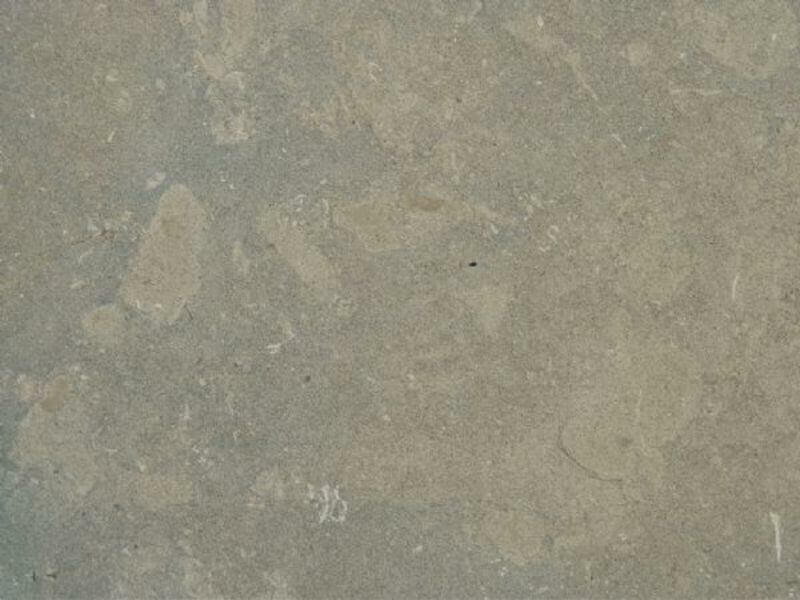 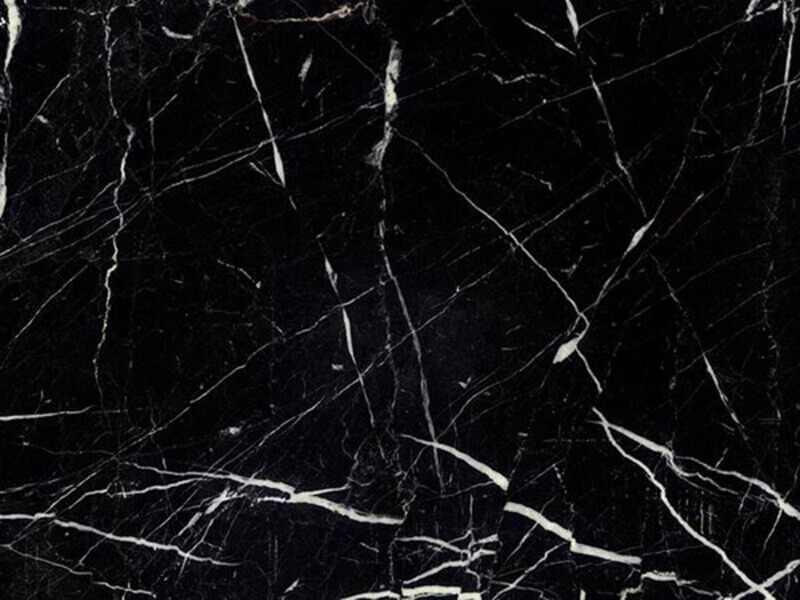 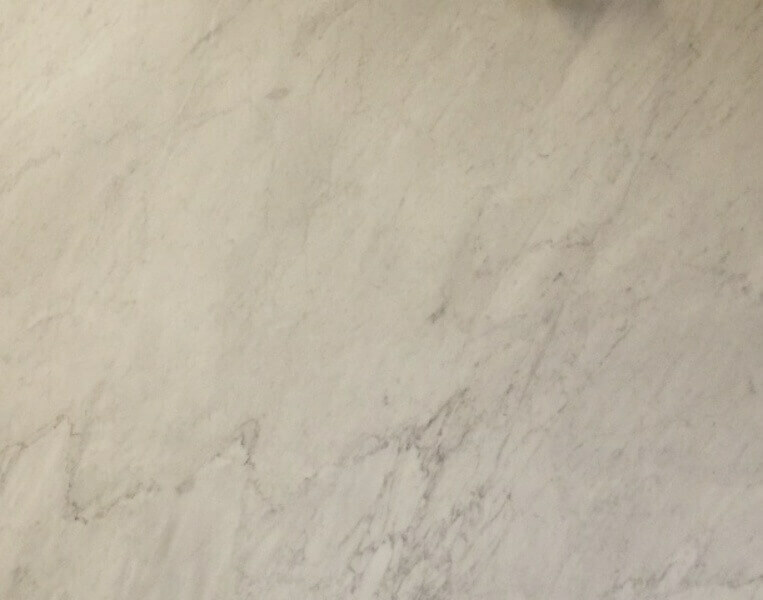 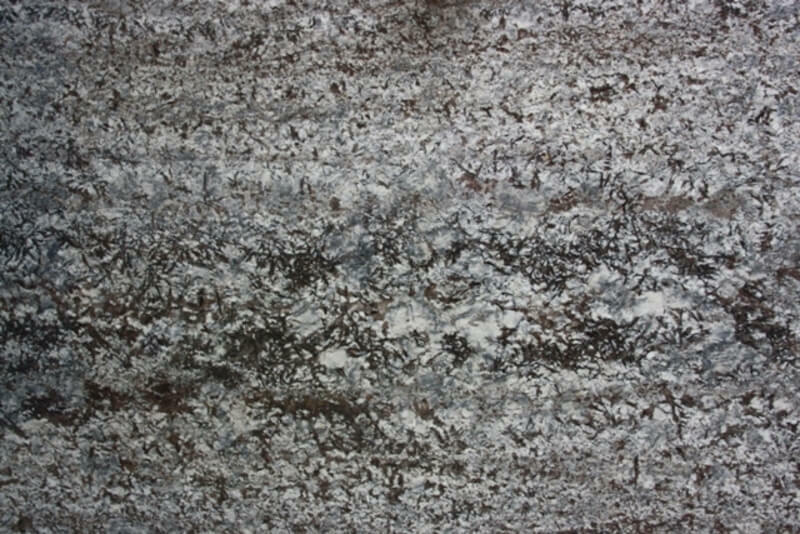 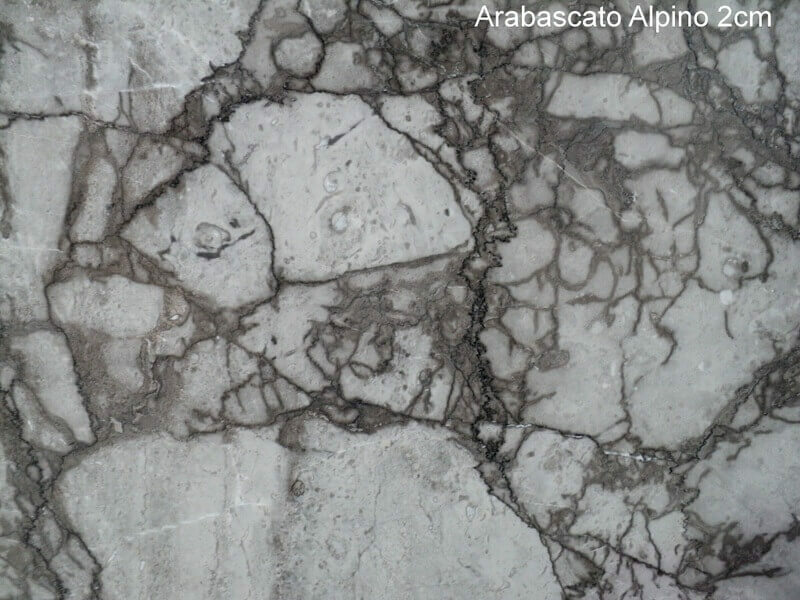 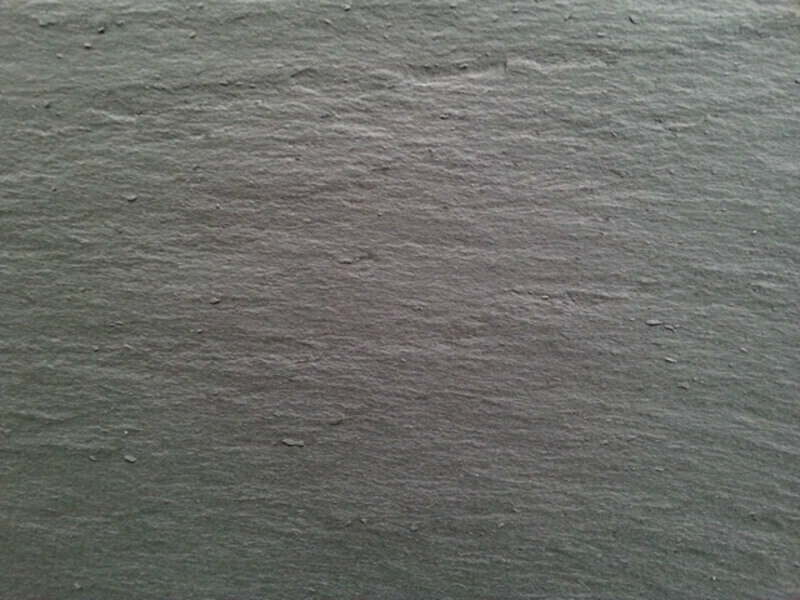 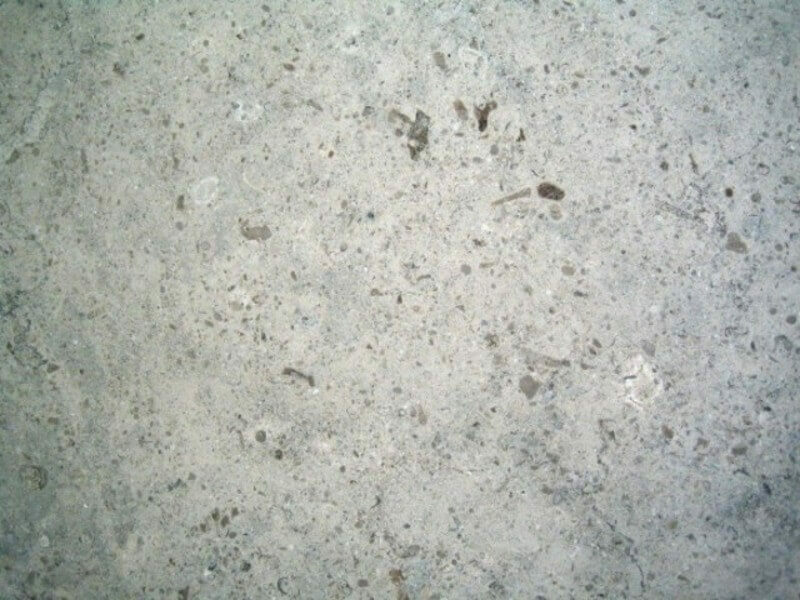 Though it's an artificial material, quartz possesses all the beauty and value of natural stone. 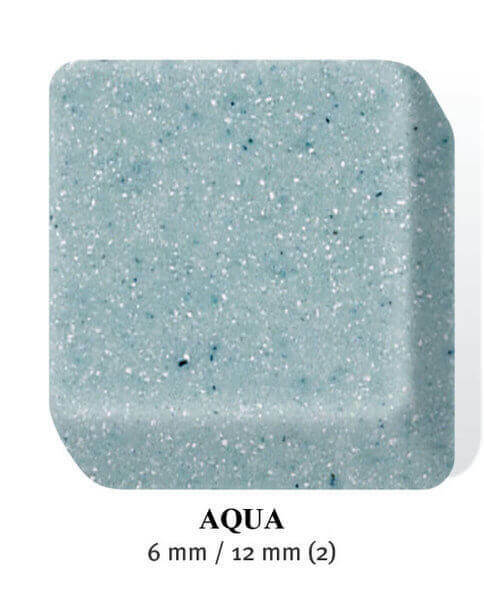 It's the perfect choice for a bathroom sink thanks to its durability, as long as it's properly sealed. 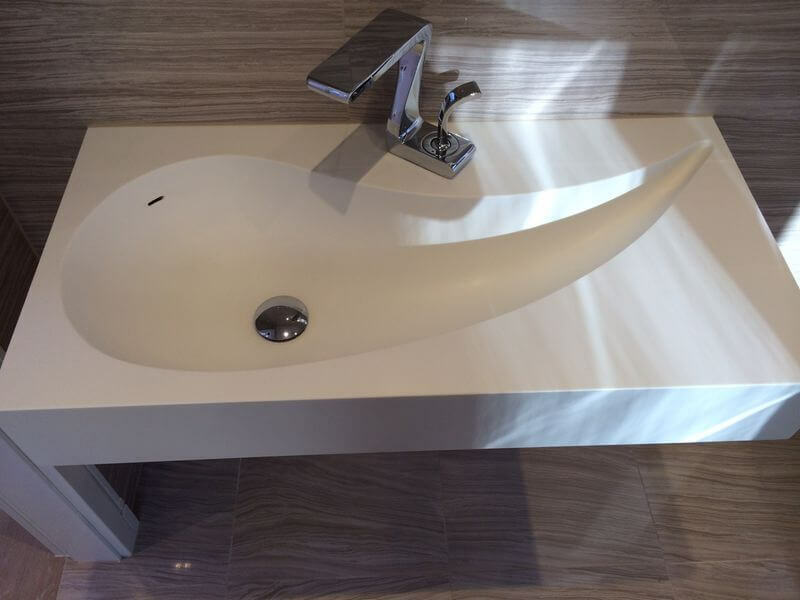 Check out our own selection of composite bathroom sinks! 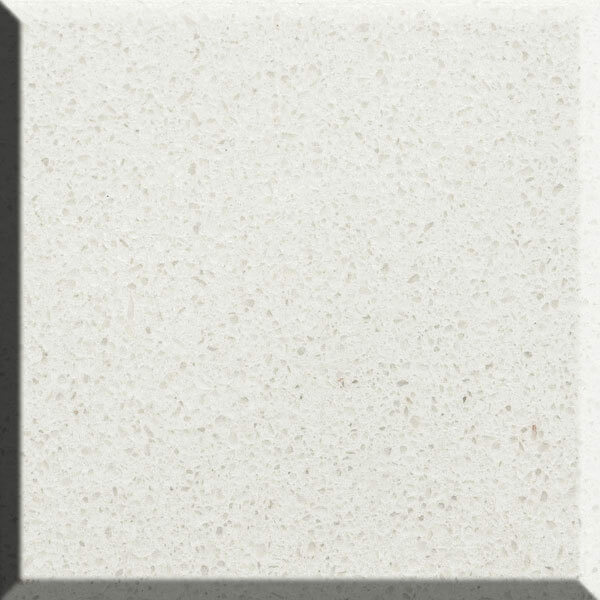 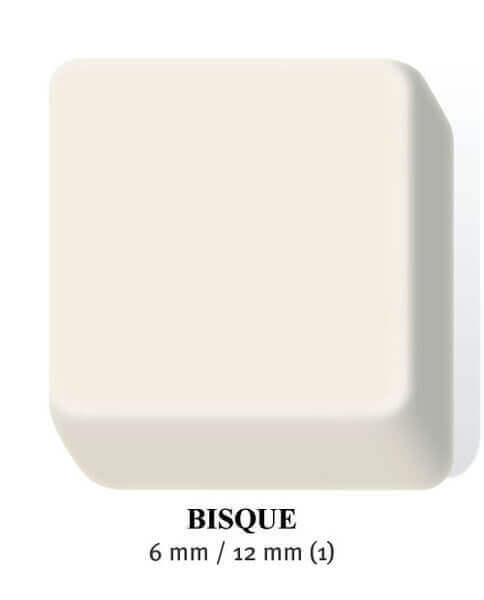 Corian is one of the most versatile types of material available, with over 100 colour options available. 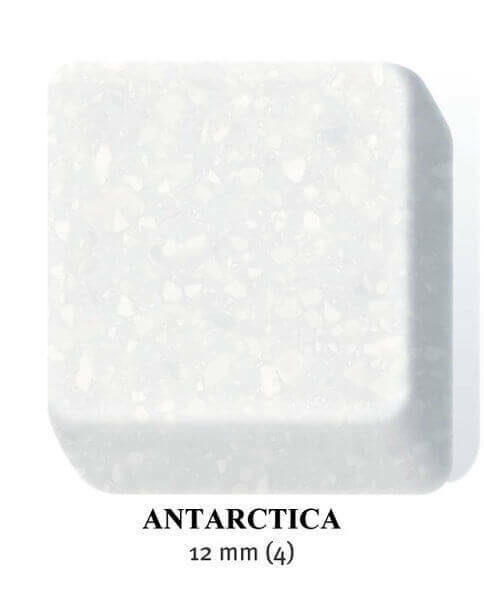 With a porous, homogeneous structure, it can serve the purpose of a bathroom sink very well, as long as it's properly sealed, so don't hesitate and try it out - your bathroom is guaranteed to benefit from it. 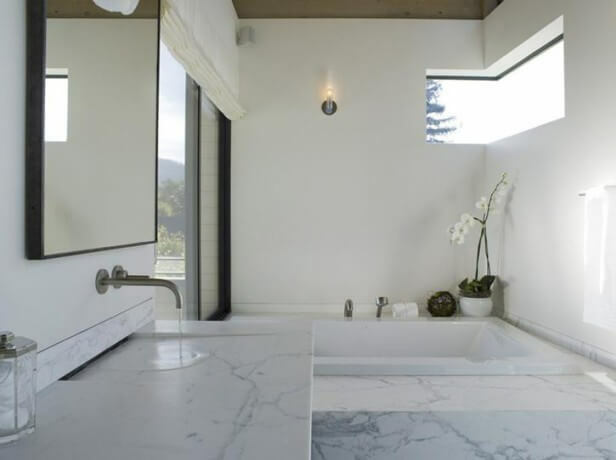 A popular type of stone for ages, marble is also a fantastic choice for a bathroom sink, just as long as you keep in mind that due to the material’s hardness, the number of shapes available is very limited. 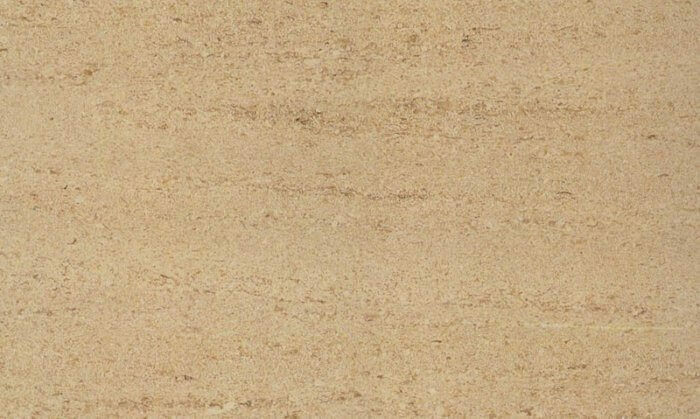 Its natural qualities, including its substantial mass, make it a solid, reliable material, but it's its natural beauty that really sells it. 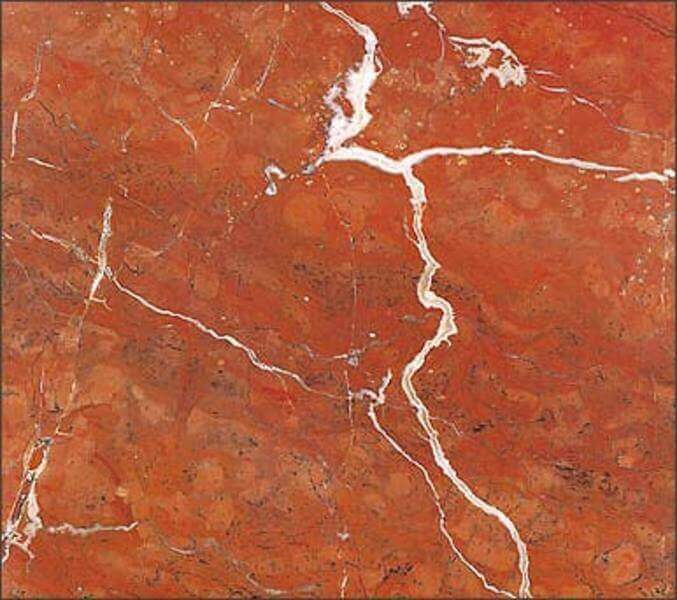 With its bright colours and intricate patterns, it can make any bathroom feel much more elegant.